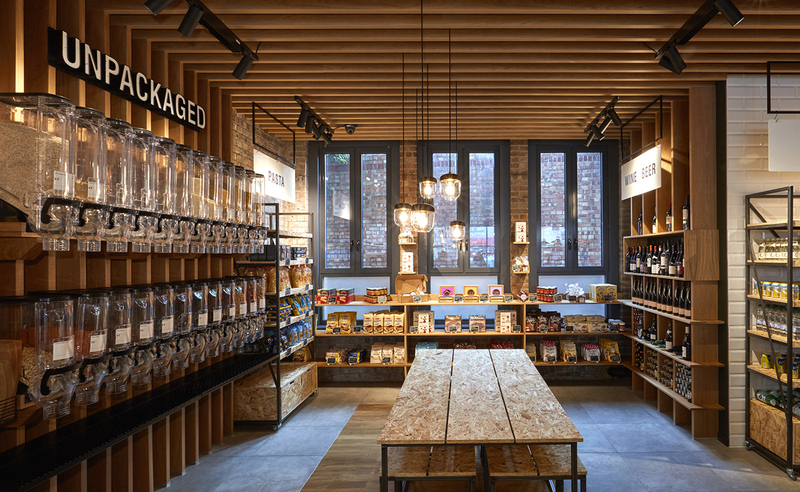 Naturally approached our sister division, FormRoom, to craft their brand identity and store design. 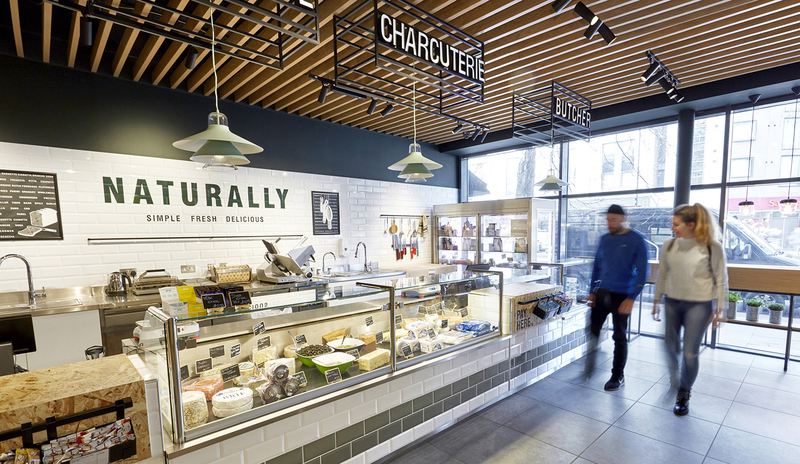 From cheese to charcuterie, freshly baked bread to pasta, all of Naturally’s produce can be traced across its journey through Europe, from the markets of Madrid direct to the shopfront on London’s Holloway Road. 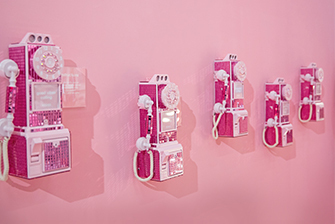 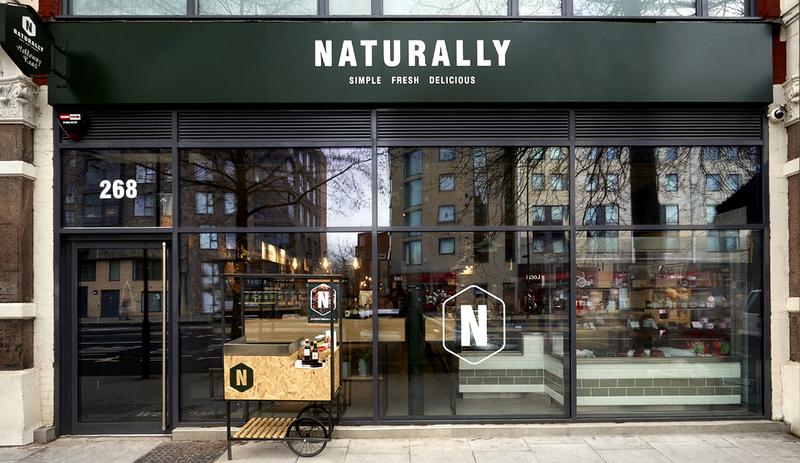 Our team developed the Naturally brand through Insight & Strategy, Branding, Packaging Design, Website Design, Store Design, 3D Renders, Technical Drawing, In-Store VM and a complete turn-key store fit-out. 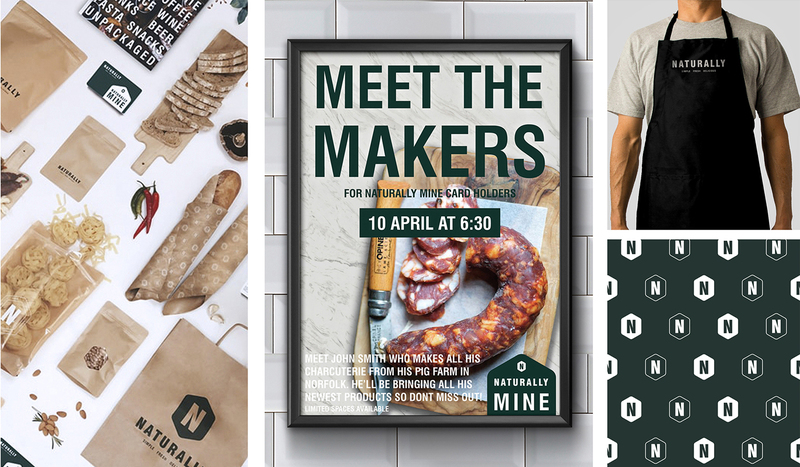 Evolving the brand from logo conception through to full brand guardianship, product packaging and store design, FormRoom began by analysing the competitive environment and target market for this new brand, eventually identifying 3 Brand Pillars: Quality, Transparency and Community. 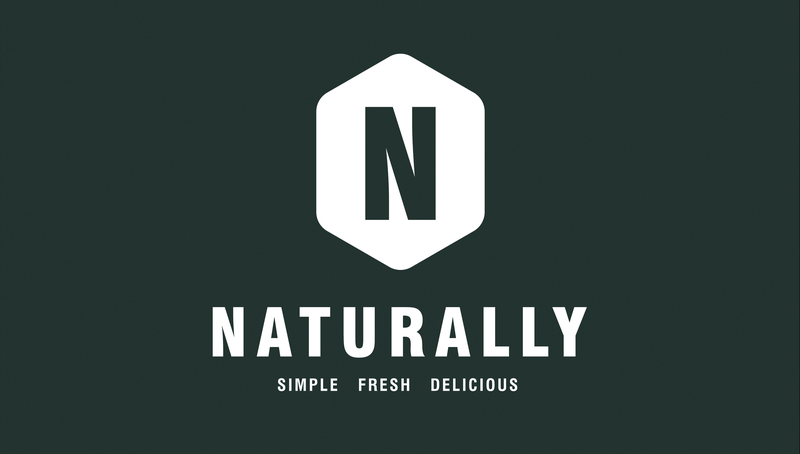 Naturally’s brand purpose is crafted around its community as a local, reliable grocery store providing high quality products through their instore bakery, cheese and charcuterie counters alongside all other grocery essentials. 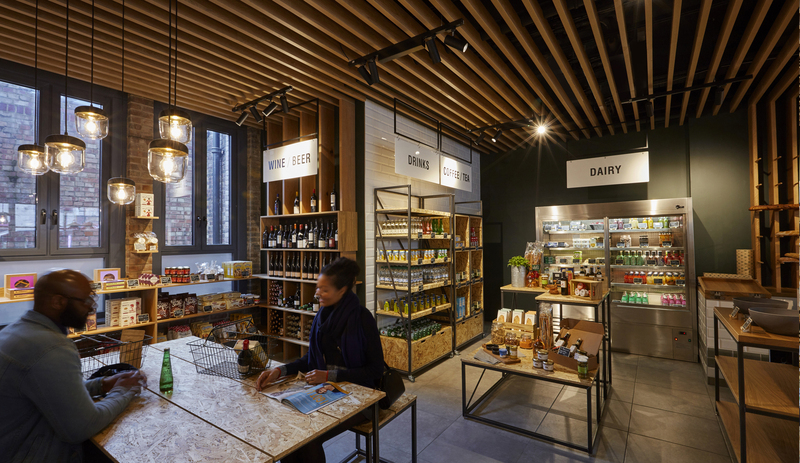 Within the packaging design, FormRoom responded to pain points such as reducing waste, transparency and freshness. 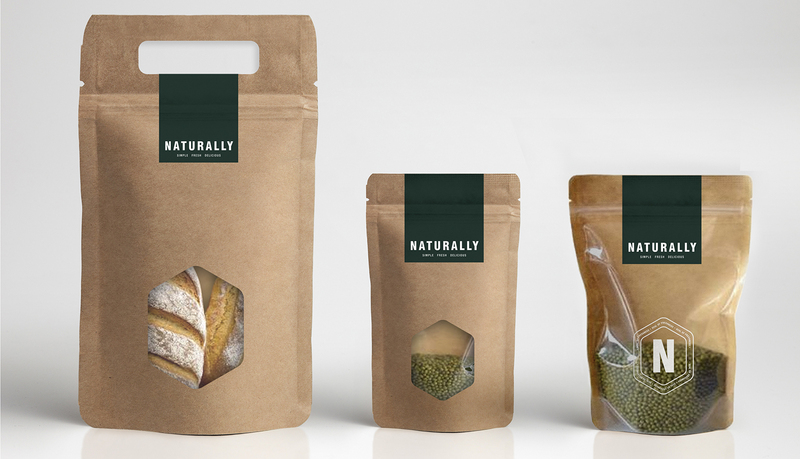 We designed and produced bespoke resealable, reusable craft paper pouches with transparent windows to view product within. 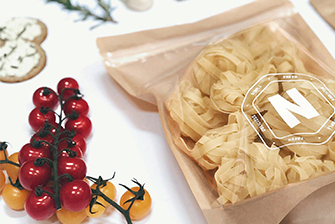 The Naturally seal stickers communicate the ingredients, the supplier and the in-store packers name – creating a local connection between customer and the store team. 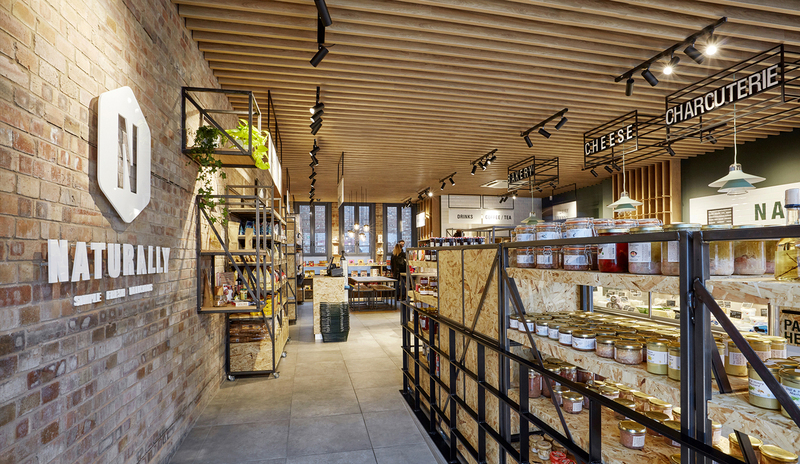 The personalised freshness sticker act as an experience cue, building on brand engagement and communicates the authenticity in the transparent supply chain. 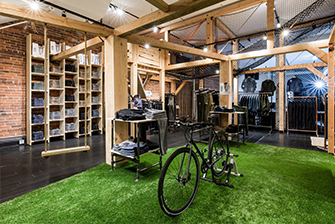 Our sister division, FormRoom, built the Naturally brand and store through: Insight & Strategy, Branding, Packaging Design, Website Design, Store Design, 3D Renders, Technical Drawing, In-Store VM and a complete turn-key store fit-out.